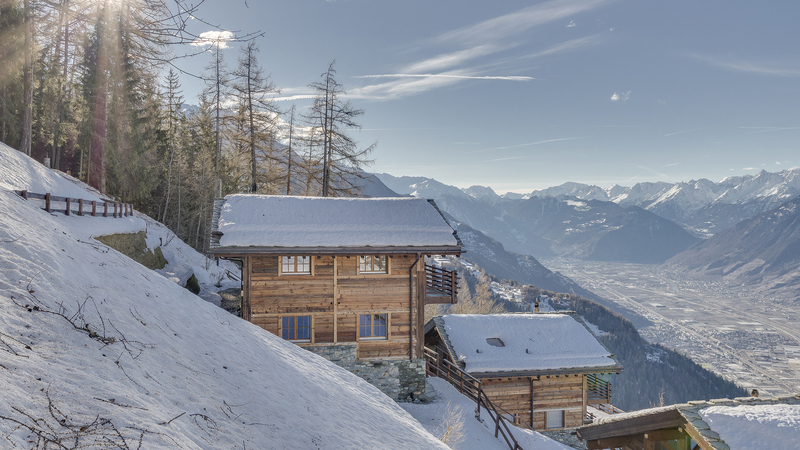 A large, luxurious chalet among the trees above the centre of Nendaz. 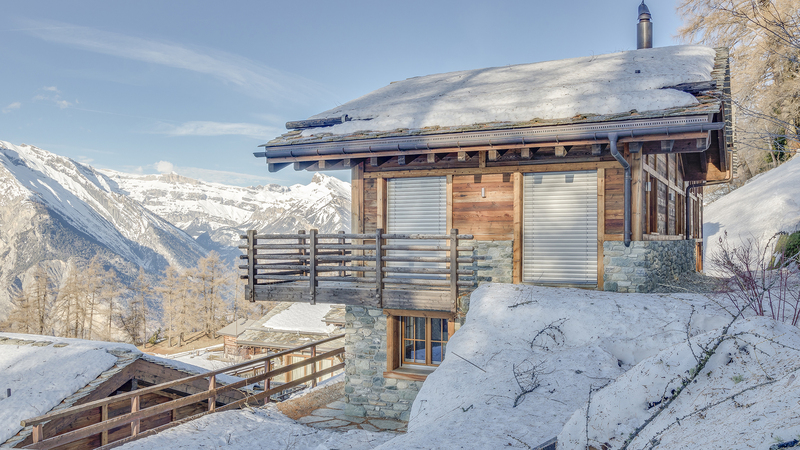 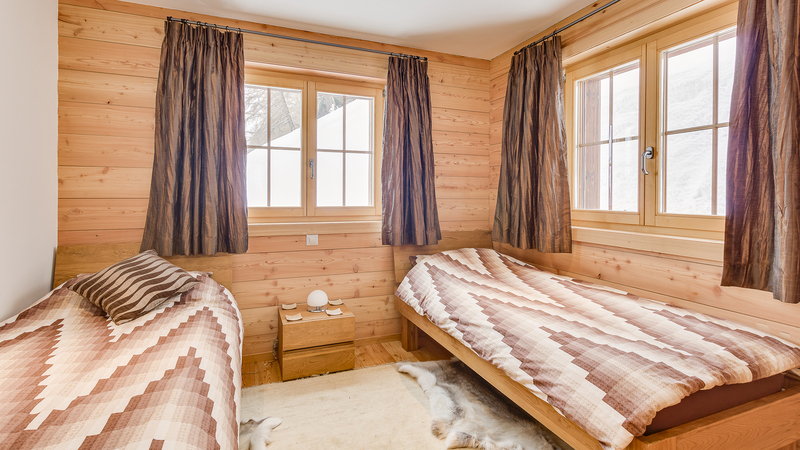 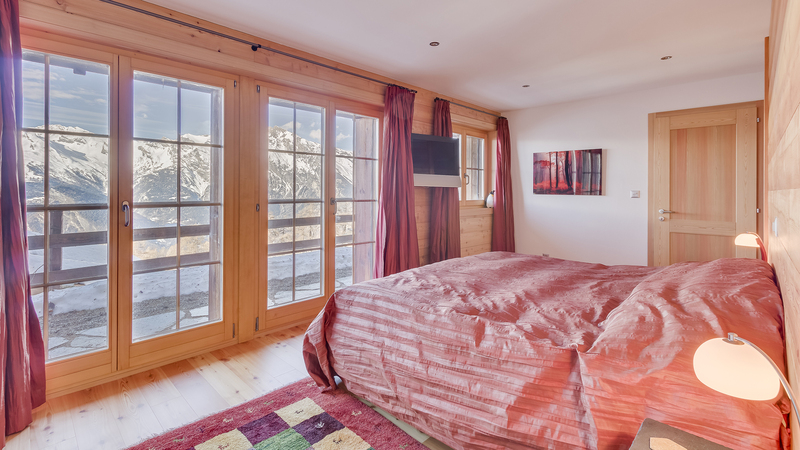 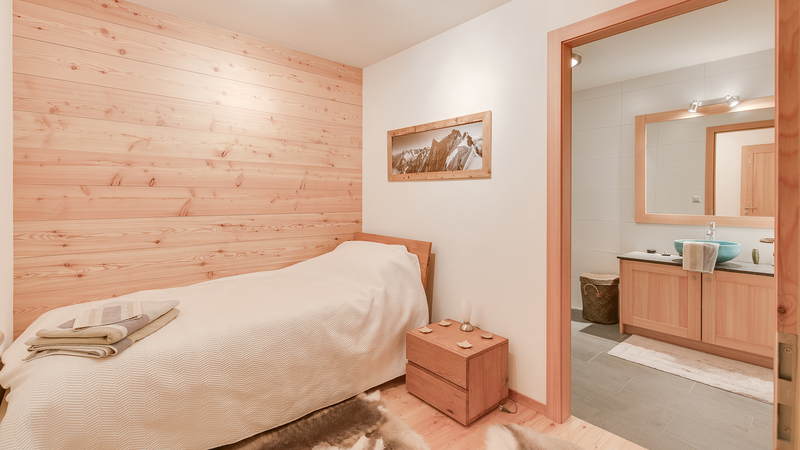 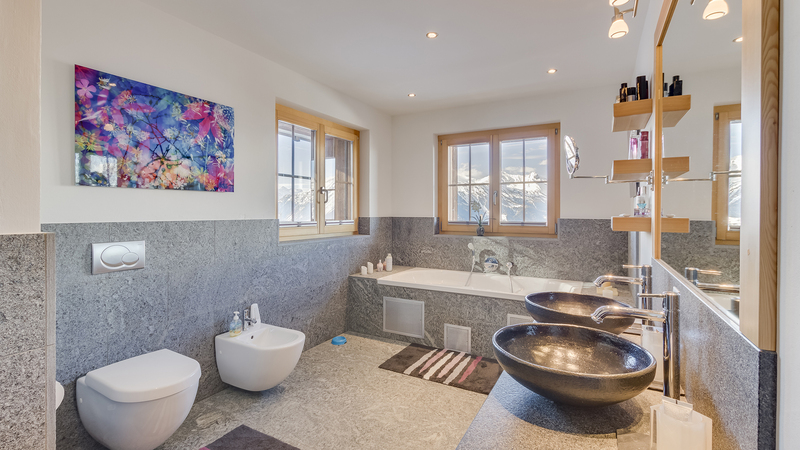 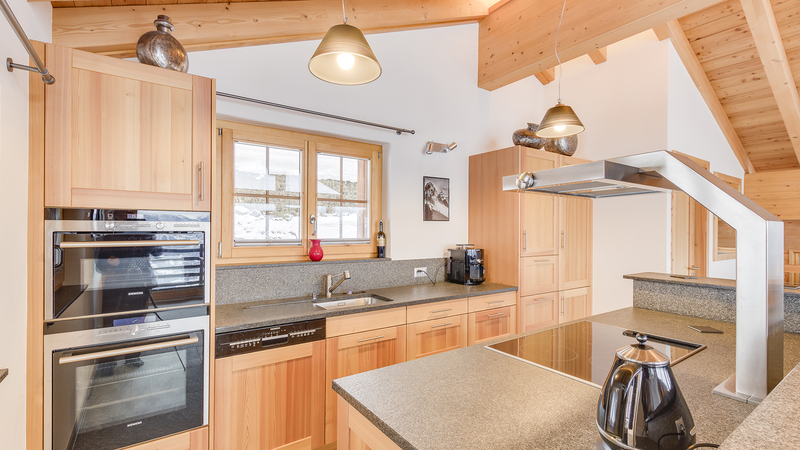 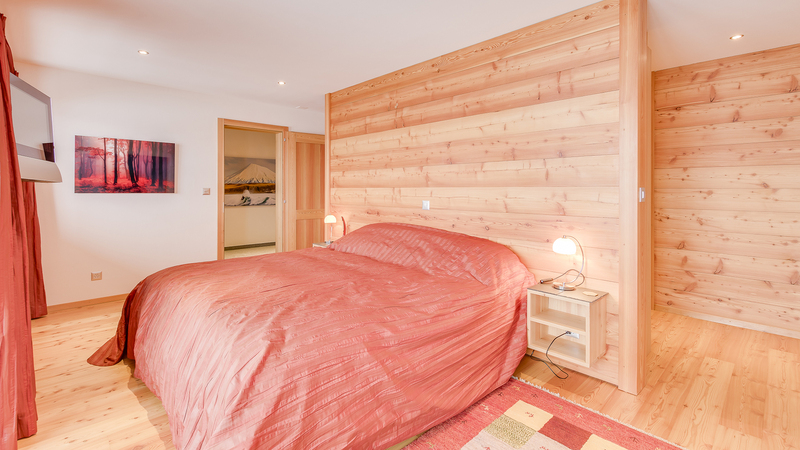 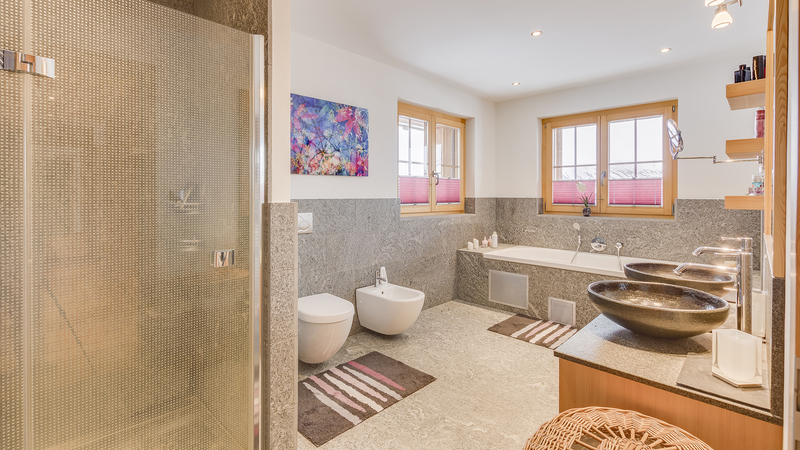 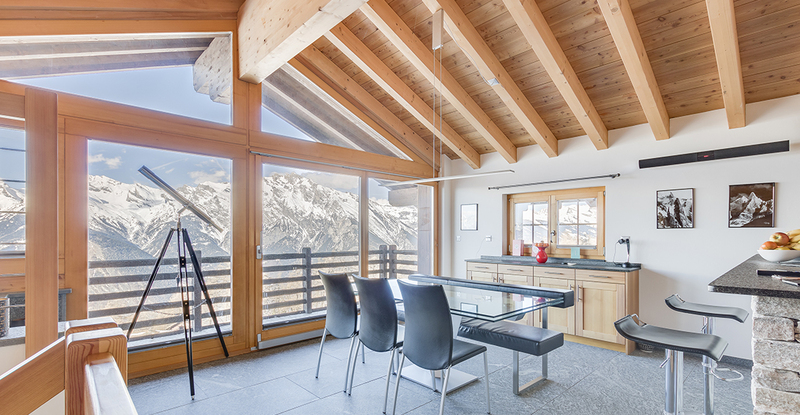 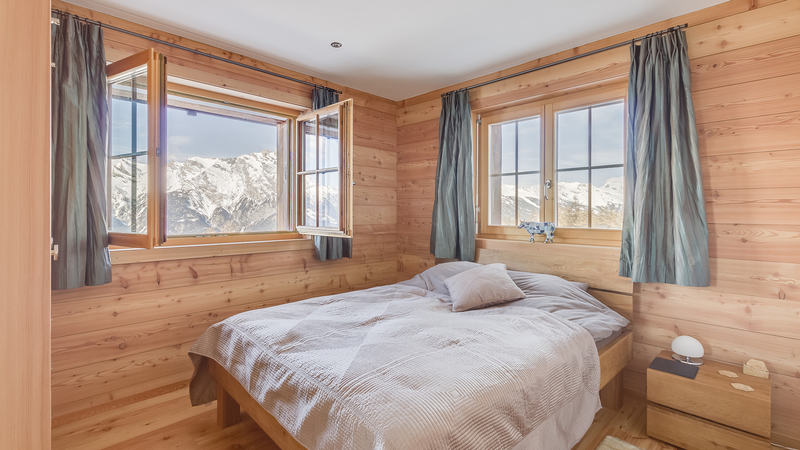 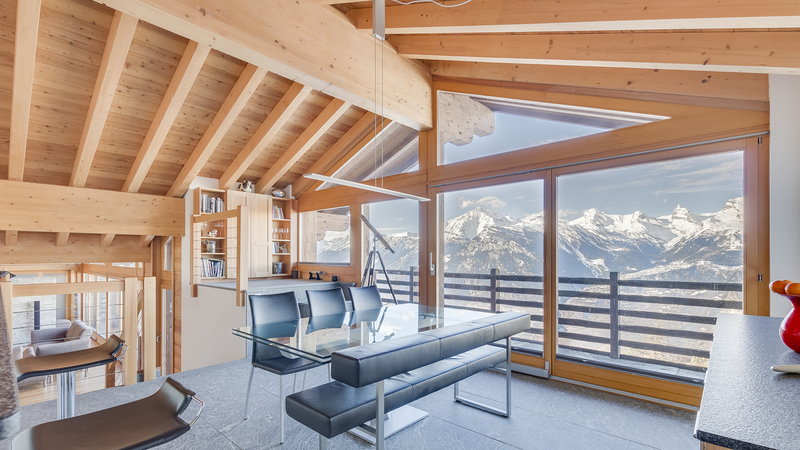 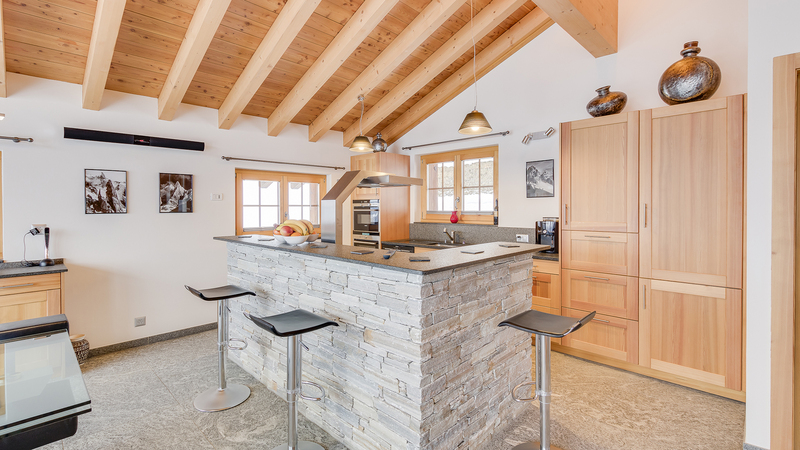 Chalet Le Sapin has been finished to a very high standard and has breath-taking views. 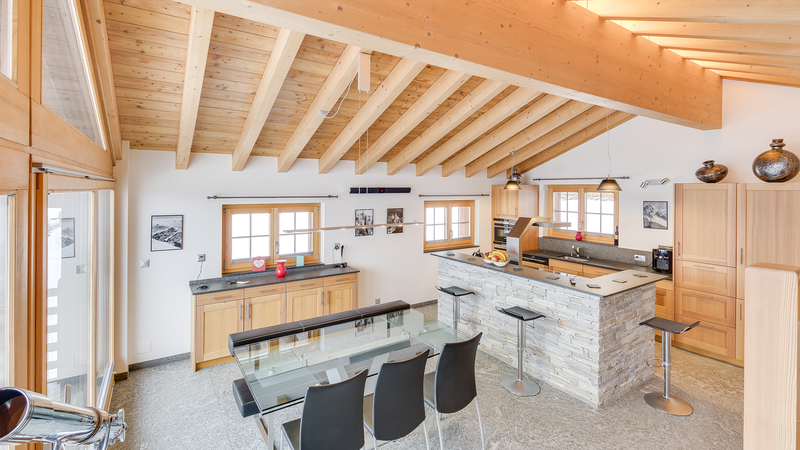 With a unqiue, split level layout, Chalet Le Sapin is incredibly spacious and, with enormous floor-to-ceiling windows, there is plenty of light and superb views to be enjoyed. 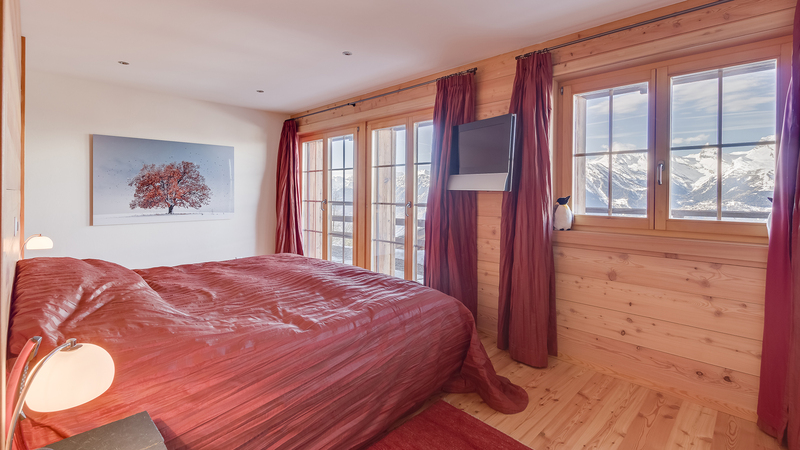 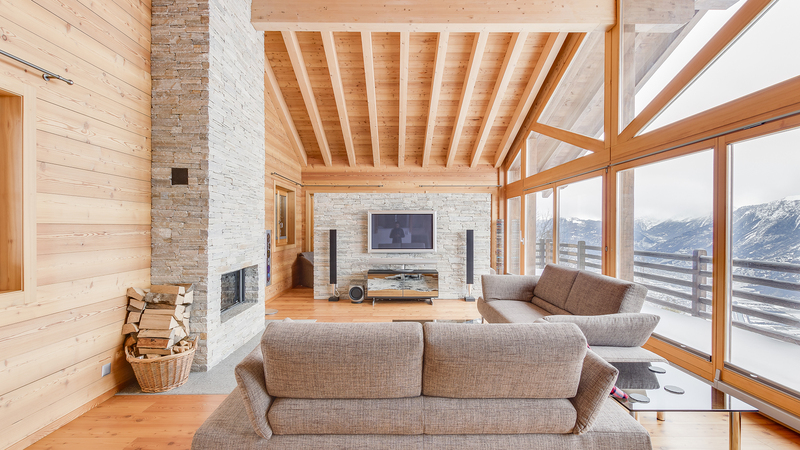 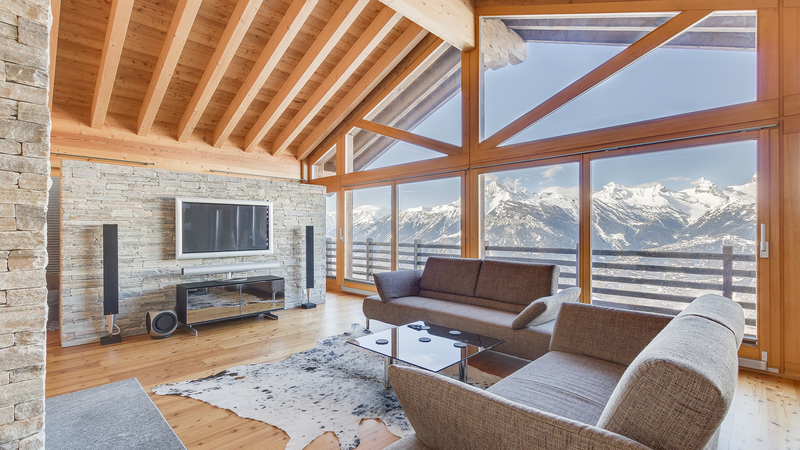 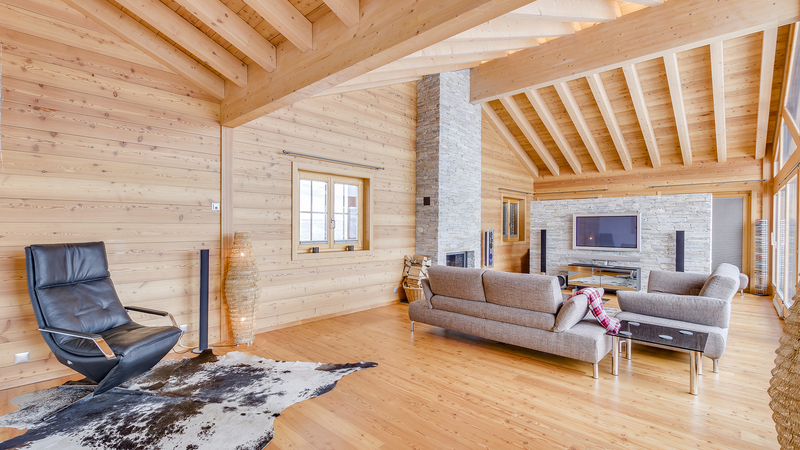 The chalet has a sophisticated TV and hi-fi system built in and there is a private lift. 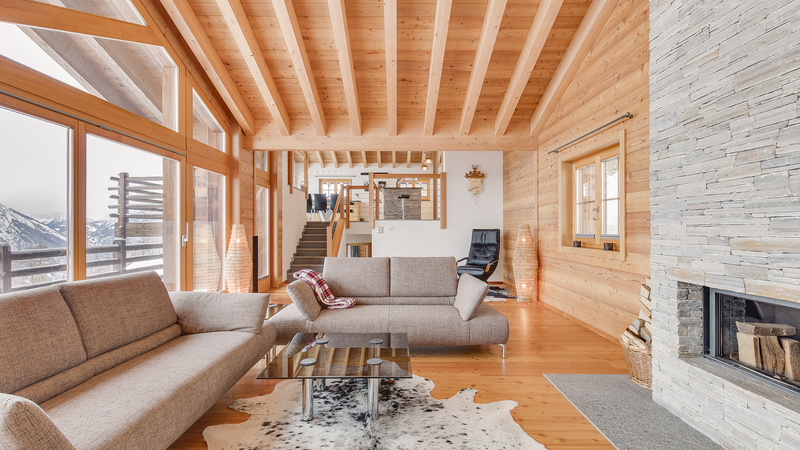 Part of a small, recently constructed development and situated on a private road is the modern and spacious Chalet Lawrence.